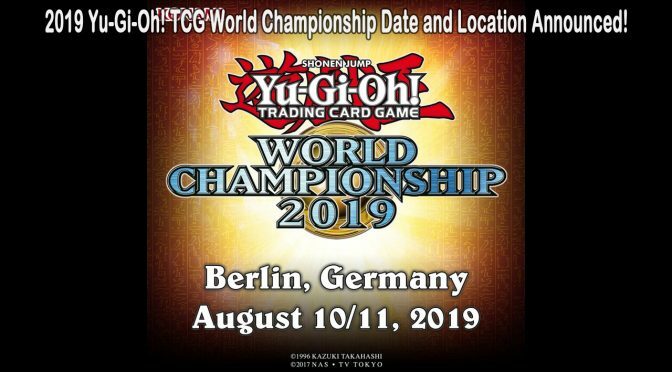 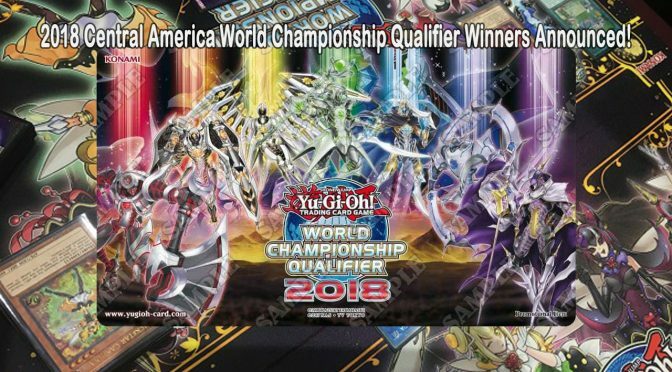 dragon duelKonamiorganized playpress releaseTCGWorld Championship QualifierYu-Gi-Oh! 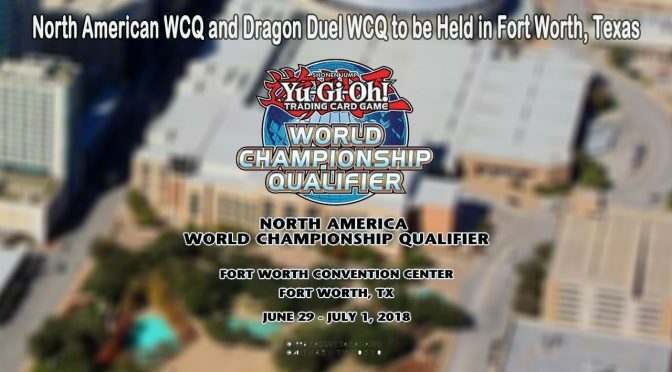 dragon duelEventsKonamiorganized playOTSTCGUDSWorld Championship QualifierYu-Gi-Oh! 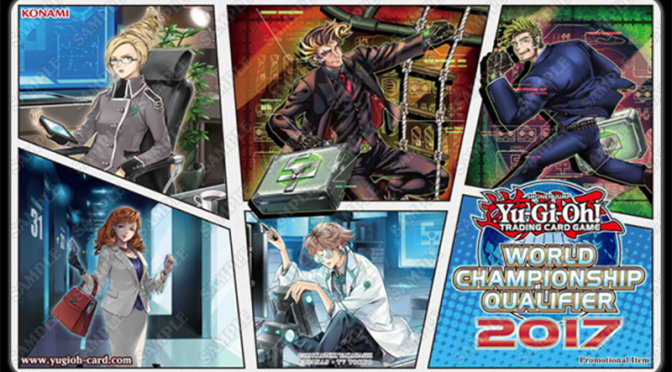 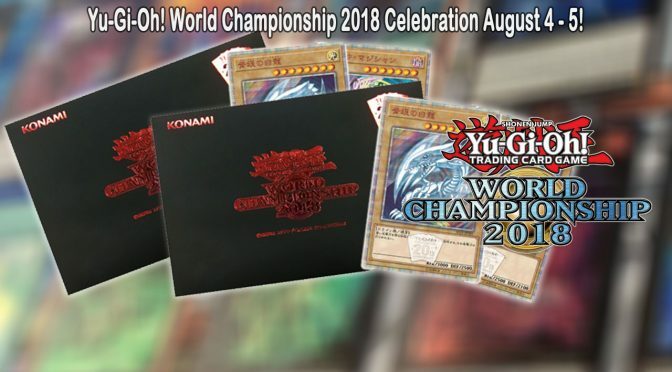 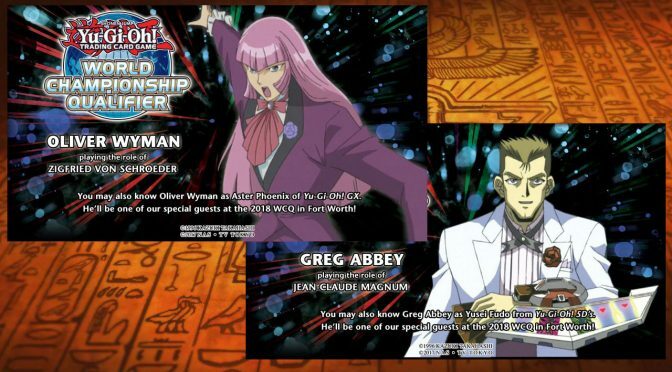 Championsdragon duelKonamiorganized playpress releaseTCGWorld Championship QualifierYu-Gi-Oh! 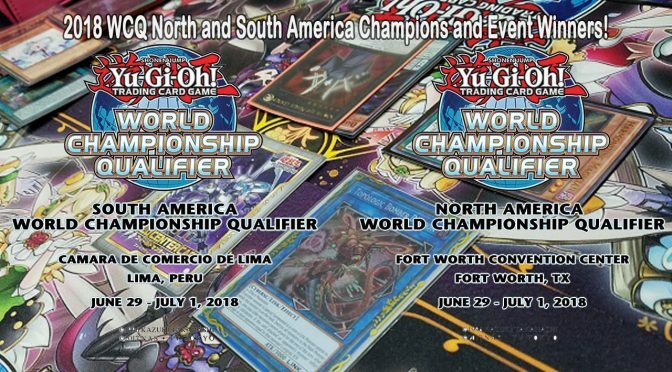 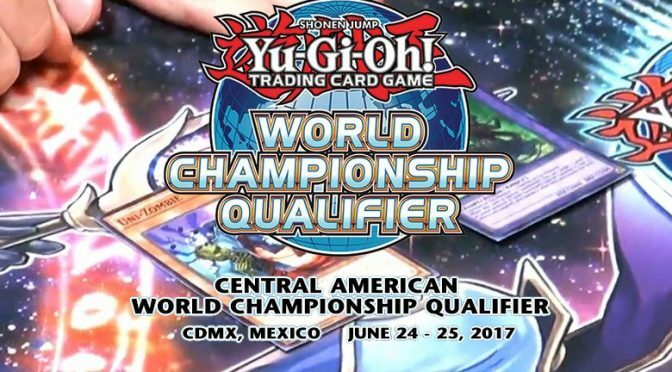 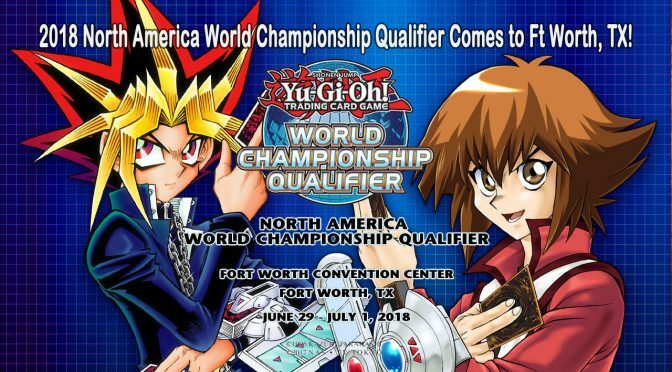 Championsdragon duelKonamiorganized playTCGWorld Championship QualifierYu-Gi-Oh!